Google has reached an agreement with Facebook to search and display results from the social network’s mobile app, reports The Wall Street Journal. 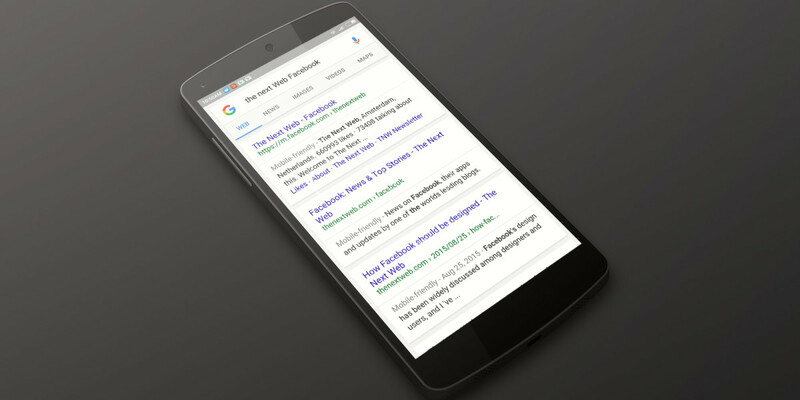 When you use Google search on your Android device, you should now see results that link you to content within Facebook, including public profiles, pages and posts. Each result will lead you directly to the content in Facebook’s app rather than a Web page. Of course, Google won’t be able to crawl private information. The move is a win-win for both companies: you now have another reason to use Google’s search engine on your phone, and you end up spending more time within Facebook’s app. It isn’t clear whether Google has rolled out the new feature to all users yet. We’ve contacted Facebook and Google for comment and will update this post when we hear back.